to extensive nutritional cleansing packs. 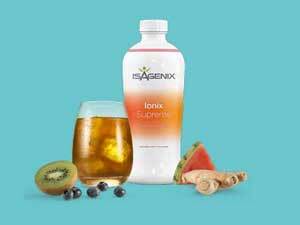 Isagenix UK – Get Fit. Get Healthy. Get Going Today! Slim n’ Trim is a well-established supplier of performance boosting nutritional cleansing supplements designed to nourish the body with premium nutrition for maximum energy, fitness, health, and results. 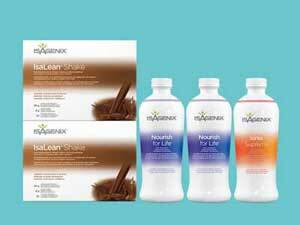 Whether you’re looking to lose weight, boost your athletic performance, or simply cleanse your body of years of built-up toxins, Isagenix products are right for you! Unlike 90% of supplement companies, we only use premium, naturally-sourced ingredients scientifically blended and proven to promote optimum performance and maximum results. 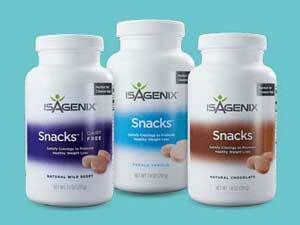 Slim n’ Trim is amped and proud to be a part of the Isagenix UK family. Have questions? We’re here for you 24/7 to help you not only meet but crush your goals! Nutritional cleansing is about much more than ridding your body of damaging toxins. It’s also an effective and popular way to lose weight, get lean, stay healthy, and increase your athletic performance. 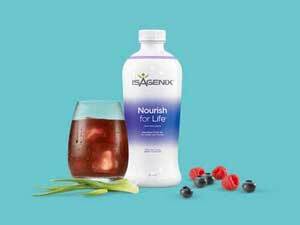 Isagenix nutritional cleansing programmes make it easy to revitalise your body and enjoy a myriad of incredible health benefits. 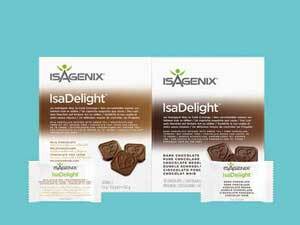 Losing weight with Isagenix is easy. When you buy our weight loss programme, you’re guaranteed to lose fat and keep it off for long-lasting results. If you’re not happy, return your products for a refund within the first 30 days! 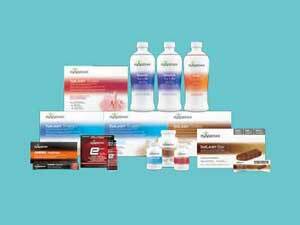 We stock the complete range of Isagenix United Kingdom products to help you look and feel your very best. At Slim n’ Trim, we provide quality Isagenix UK products proven to maximise the effectiveness of your workouts and help you achieve the results you not only want but deserve. The NEW range of Isagenix energy and performance products includes premium quality whey protein, all-natural energy shots, and much, much more. As the years go by, it gets harder and harder to lose weight and keep it off. 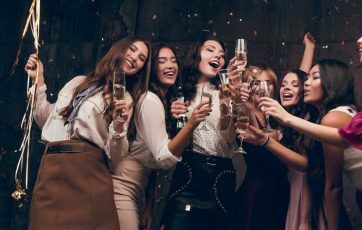 It also becomes harder to keep your body free of toxins and impurities, remain healthy, and perform physically like you did even a few years ago. Isagenix can help! With a wide-range of nutritional cleansing, weight loss, performance, and healthy aging products, we can help you look and feel great year after year! Want to lose weight, gain more energy or improve your inner health? Isagenix products can help! A tasty, protein-packed meal replacement for convenient weight management every day. With premium undenatured whey protein, healthy fats, essential carbohydrates, and a buffet of vitamins and minerals, each shake is a deliciously satisfying well-balanced meal that can be whipped up in no time at all. A premium meal replacement bar packed full of high-quality whey protein to support your healthy lifestyle and promote lean muscle growth. Highly nutritious and delicious bite-sized snacks designed to curb your hunger and support your metabolism during Cleanse Days and in between meals. These popular snacks contain premium undenatured whey protein and a well-balanced blend of essential carbohydrates and healthy fats from flax, olive, and sunflower oil for cutting-edge nutritional support. Guilt-free chocolates individually wrapped for a convenient, craving-curbing snack any time you want. Infused with B vitamins, amino acids, and green tea, they’re a healthy alternative whenever you need a chocolate indulgence. A natural berry-flavoured tonic containing a powerful blend of revitalising B vitamins proven to promote a healthy metabolism, minimise fatigue, and support important bodily functions. In addition to playing a fundamental role on cleanse days, Nourish for Life can be enjoyed every day for daily revitalisation, energy, and weight maintenance. A revitalising daily tonic containing powerful botanicals, B vitamins, and nutrients to support your overall health. A tasty and hydrating sports drink with a unique blend of electrolytes, carbohydrates, B vitamins, and vitamin C for superior recovery time and ultimate workout results. 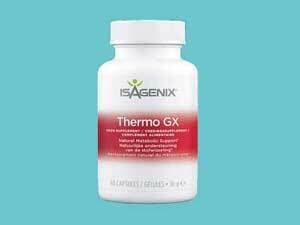 A daily all-natural weight loss supplement with niacin and chromium to boost your energy and metabolism. It helps your body utilise food energy more efficiently, resulting in an improved metabolic rate. 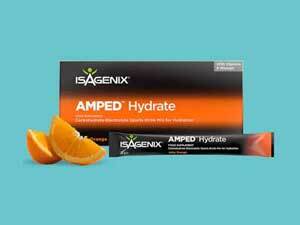 A healthy, all-natural energy shot to help fuel your workouts and give you the energy you need when you need it most. The ultimate high-protein shake! 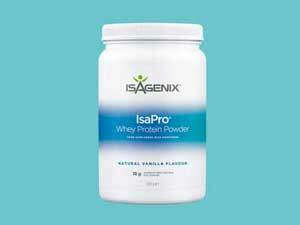 IsaPro contains 18 grams of premium undenatured whey protein to promote lean muscle growth and maintenance. When taken together as part of a healthy lifestyle, our products are a proven solution for living a fitter and healthier life. 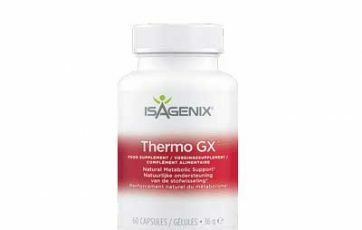 Whether you’re looking to drop a couple waist sizes or kick your athletic performance into high gear and set some new personal bests, like so many others you too can take advantage of Isagenix’s cutting-edge, nutrient-rich products. 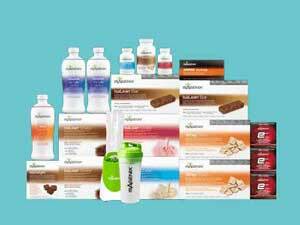 Best of all, all Isagenix UK and European products are backed by a 30-day guarantee! Are you stressed out, fatigued, and in desperate need of a pick me up? 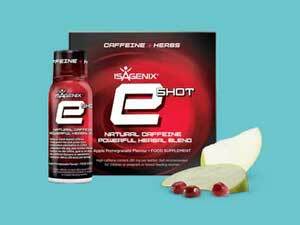 From eShots to Ionix Supreme, there’s a myriad of Isagenix Europe and UK products with natural caffeine, adaptogenic herbs, and more to give you the boost you need to get the most out of each day. Are you looking to lose weight? If so, the Isagenix Weight Loss Premium Pack is definitely the way to go. 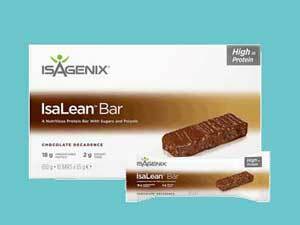 Overflowing with IsaLean Shakes, Snacks, and a variety of other popular weight loss products, it’s the perfect solution to your waist size woes. The only thing better than burning fat is replacing it with lean muscle. With the Isagenix Energy and Performance Premium Pack and the right exercise, you can do exactly that and transform your body into a lean, performance-ready machine. 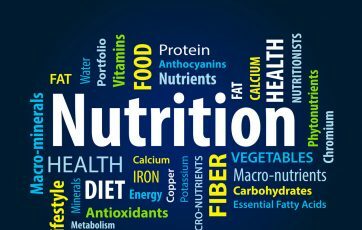 All About Nutritional Cleansing ‘Nutritional cleansing’ is something that can revitalise your body in many diverse ways. It’s a 100% natural practice that can positively affect everything from your energy and vitality, to your weight.